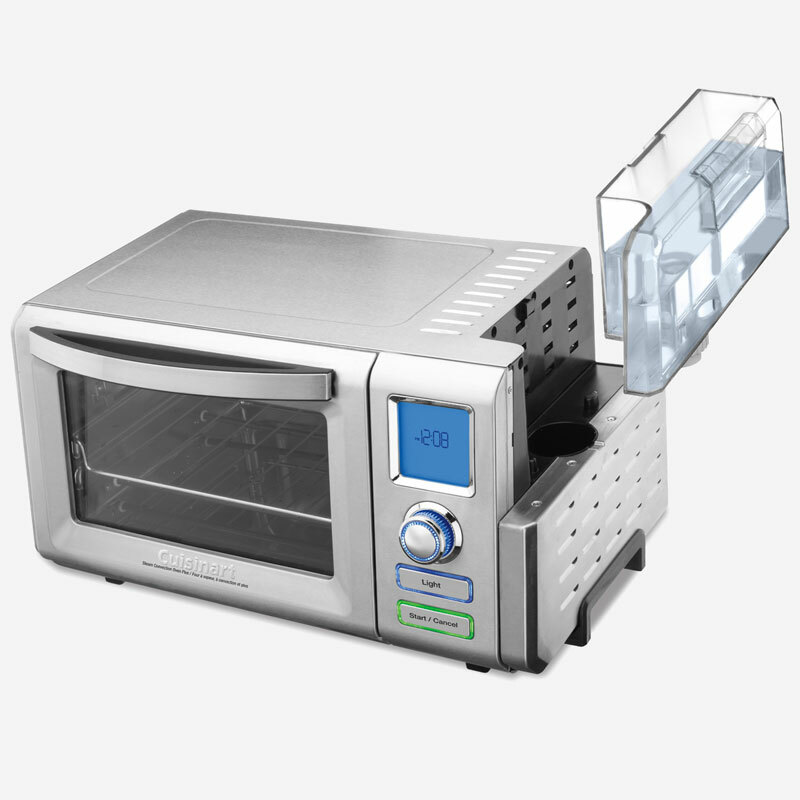 The Steam Oven is truly a unique oven that incorporates all the functions of a professional steam oven in a countertop footprint. 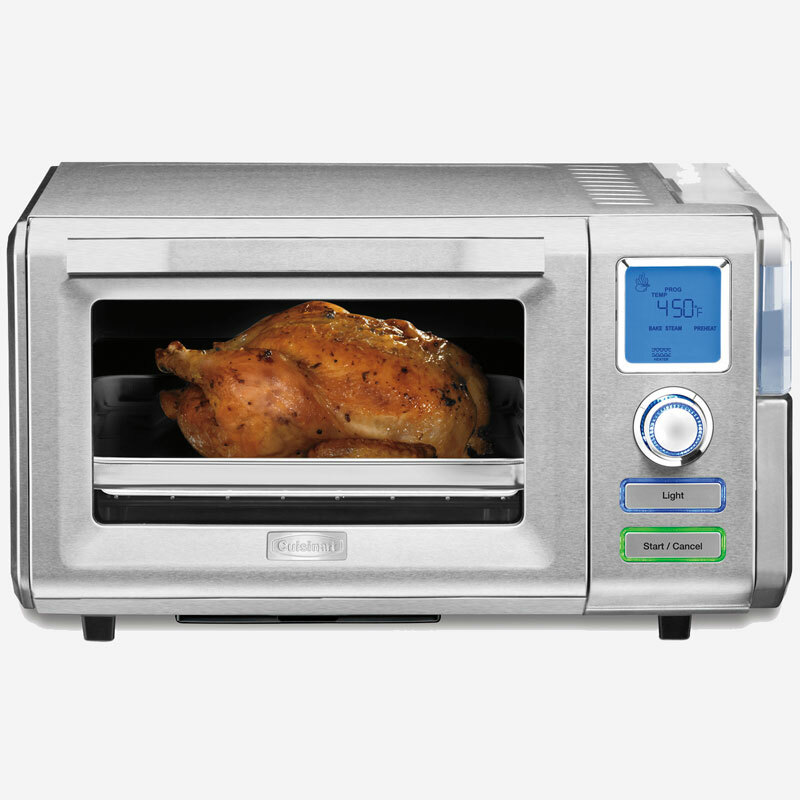 It’s a countertop convection oven with full steaming capability. 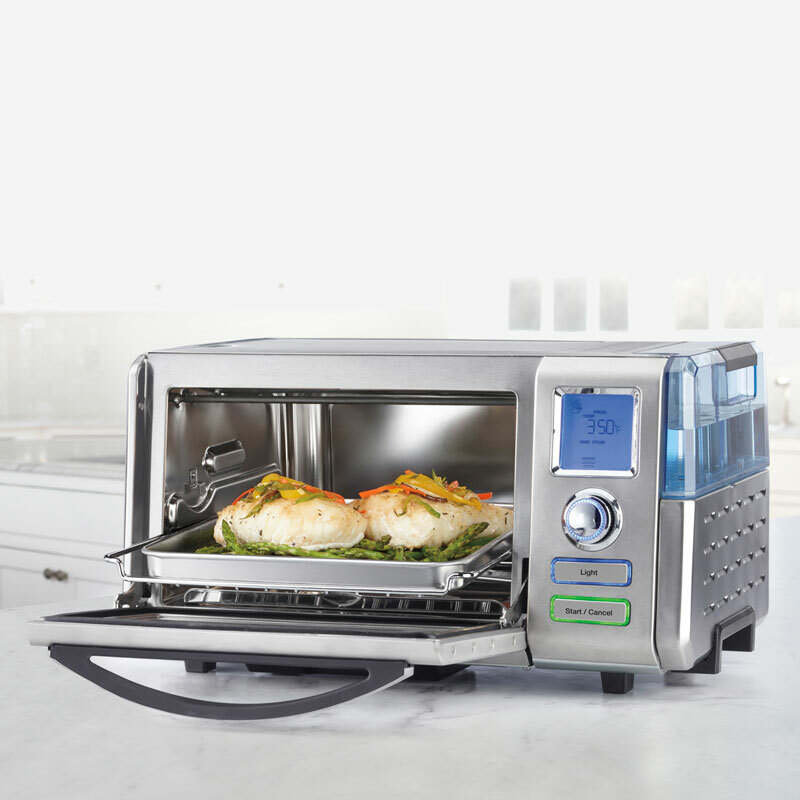 Steam heat cuts cooking time up to 40%*! Choose from 9 single and combination functions. Steam or poach any type of vegetable, fish, poultry or rice... or use steam in combination with both Broil or Bake functions to create roasts that are beautifully browned on the outside, yet moist and juicy on the inside. Special settings allow you to proof breads, rolls - even homemade pretzels and donuts. 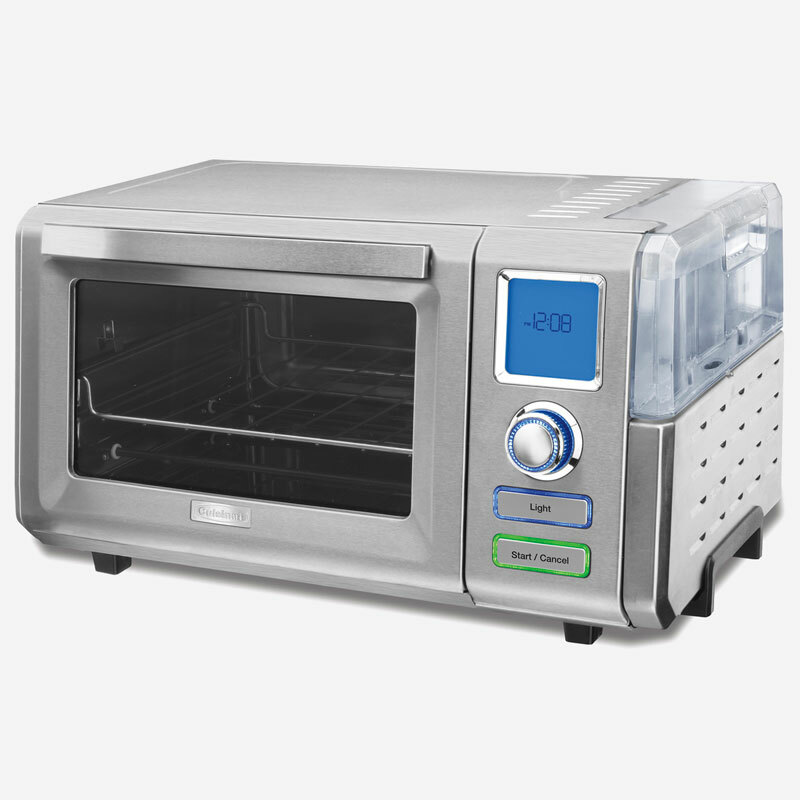 Bake them faster, with bakery-quality results.